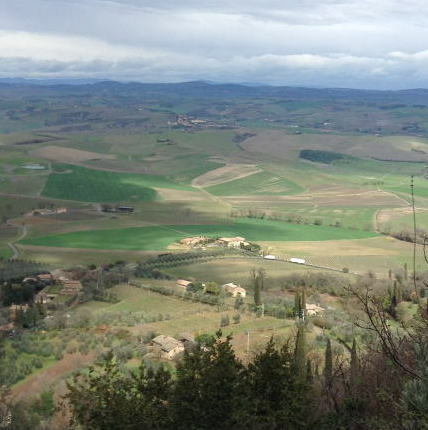 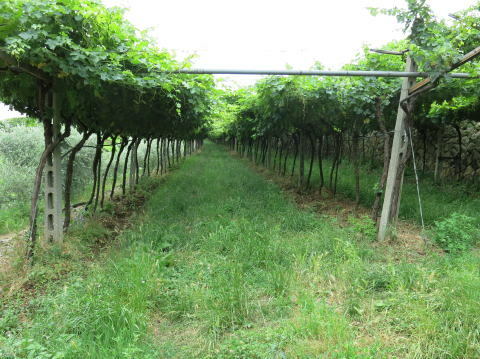 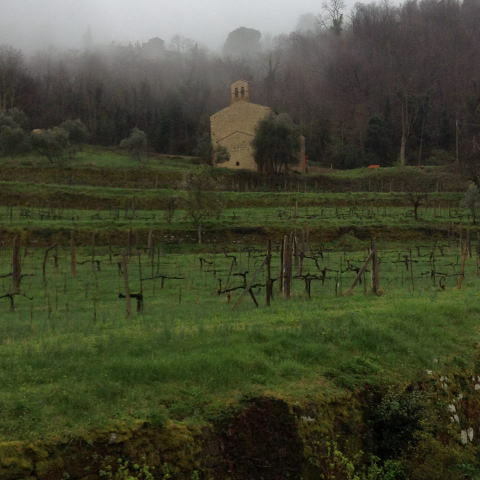 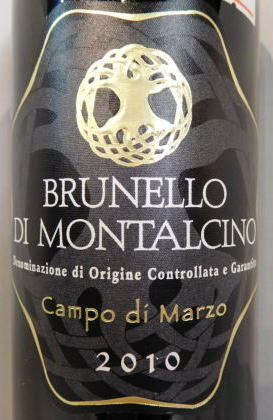 Il Marroneto's 2011 Brunello di Montalcino is a beautifully polished and pure wine with an incredible level of charisma and energy that is especially evident in the 2011 vintage. 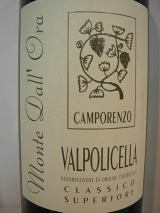 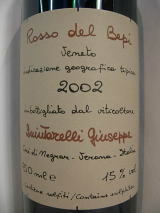 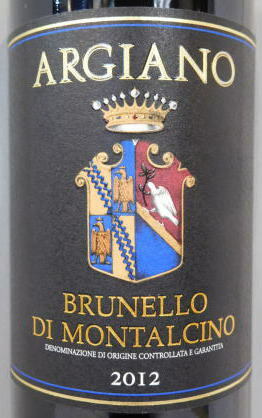 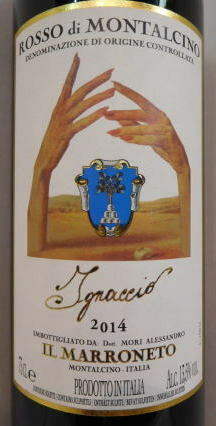 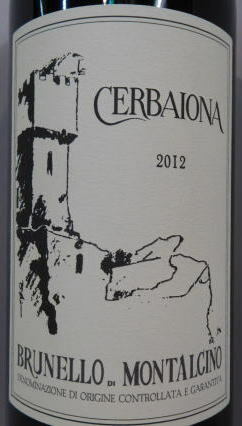 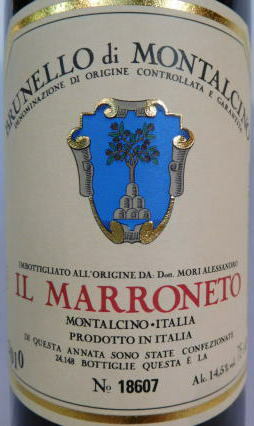 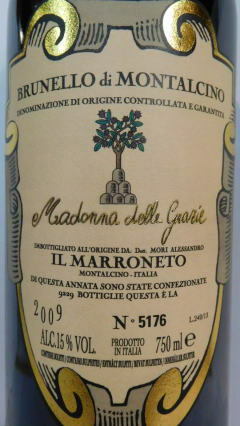 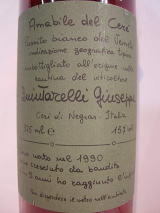 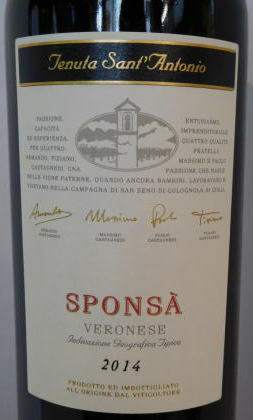 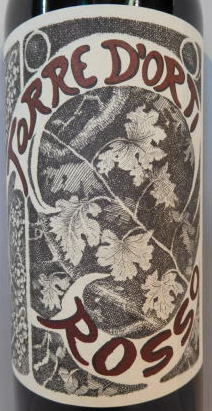 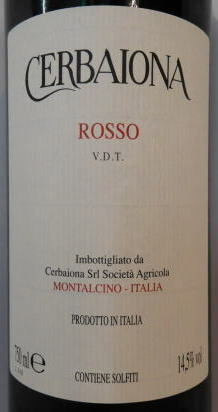 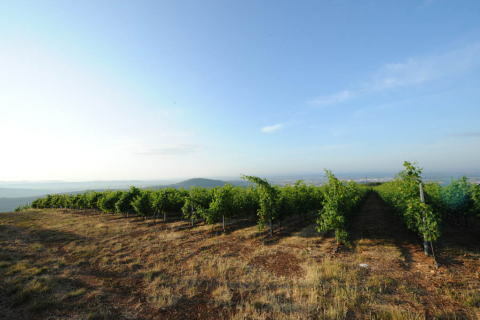 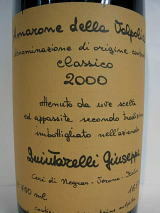 Il Marroneto's 2011 Brunello di Montalcino is one of the wines of the vintage. 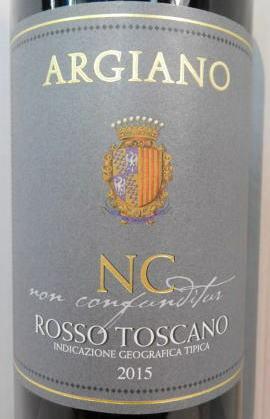 Silky, open-knit and gracious, the 2011 boasts superb elegance and all of the finesse that is typical of Montalcino's northern sector.